I am so impressed with the party this week! So many delicious looking recipes and fabulous crafts. 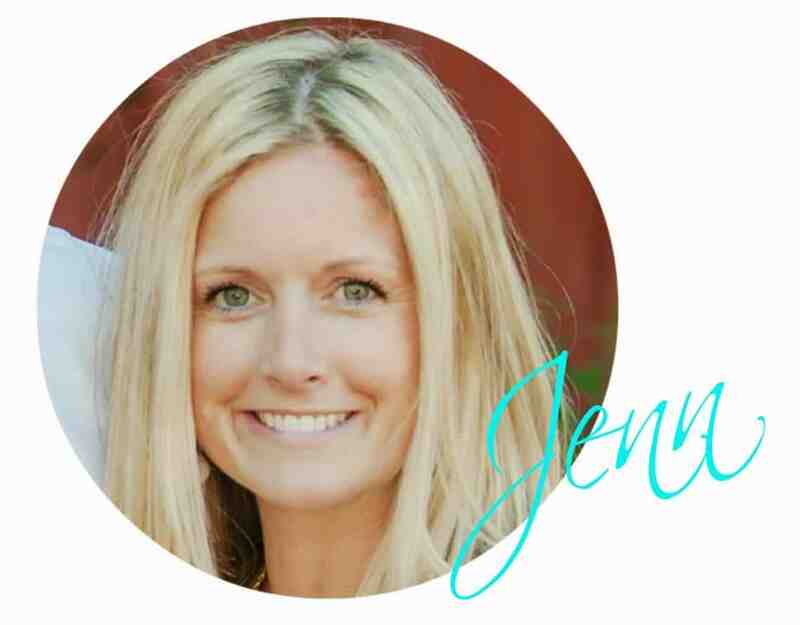 Welcome to the Riverton Housewives Round Up #139! 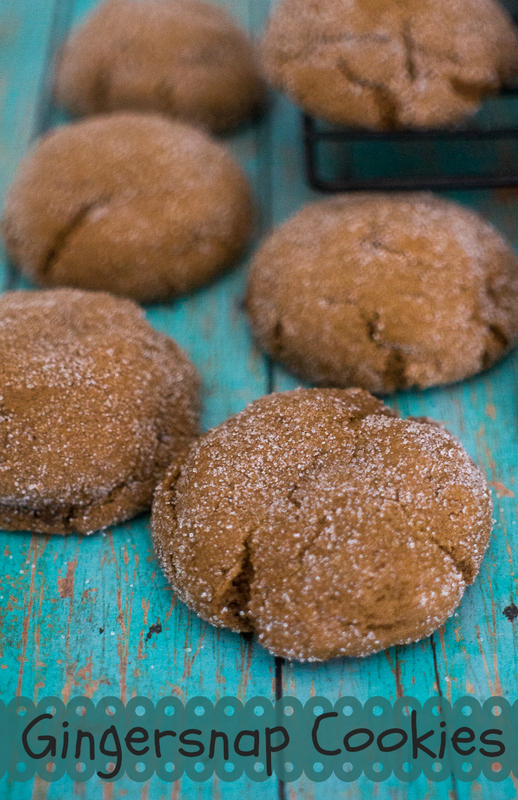 Upstate Ramblings shared this amazing recipe for Gingersnap Cookies. I am kind of obsessed with gingersnap and can’t wait to try out this recipe! Are you on the hunt for a great gift? It’s Always Rueteen has a great project for you. 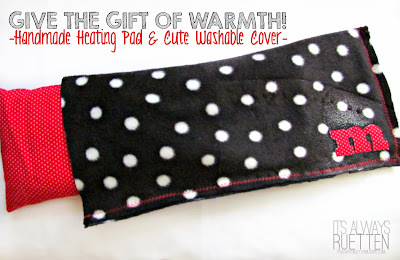 This Homemade Heating Pad Gift Set Idea is great for pretty much everyone on your list. 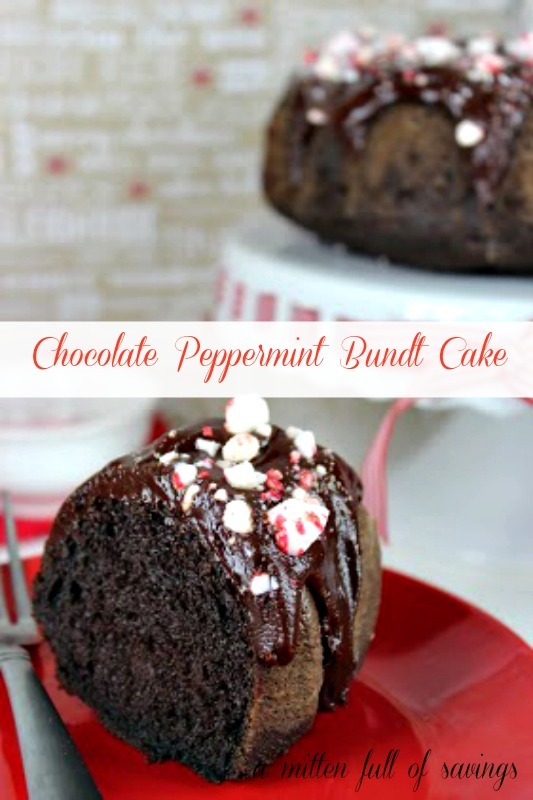 We’ve got a whole bunch of birthdays to celebrate this weekend and I am thinking this Chocolate Peppermint Bunt Cake by A Mitten Full of Savings will be on the table. Thank you everyone for coming to our party every week. We love seeing what you’re up to. Now lets party!! Yay for WordPress! 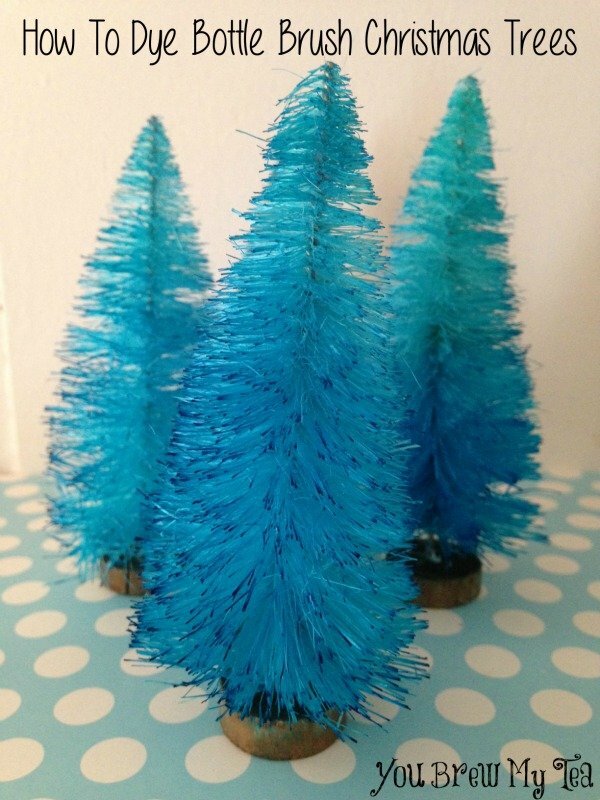 And for The Nutcracker!! Congrats again Jenn you have some pretty talented kiddos. Thank you ladies for hosting! Thanks so much for the party! Great features! Thanks for featuring my gingernsnaps! 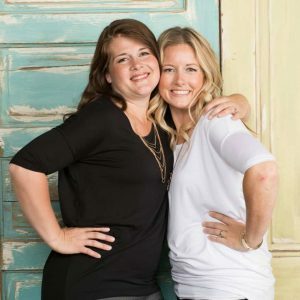 Thank you Housewives of Riverton for featuring my Peppermint Chocolate Bundt Cake! Enjoy your holiday- and Merry Christmas!